The rainy season has officially set in and Filipinos are getting ready to face it. The Philippine Atmospheric, Geophysical and Astronomical Services Administration (PAGASA) declared the onset of the rainy season on June 10th, basing its statement on several criteria, which includes the amount of rainfalls. The rainy season generally lasts from June to November. The Philippines sit astride the typhoon belt, so it is particularly prone to natural disasters. Typhoons are especially hazardous for northern and eastern Luzon and the Bicol and Eastern Visayas regions, and every year the country has to face damages accounting for millions of dollars and many lost lives. Statistics show that from 1948 to 2004, an average of 20 storms and/or typhoons per year enter the Philippine Area of Responsibility – the designated area assigned to PAGASA to monitor during weather disturbances. 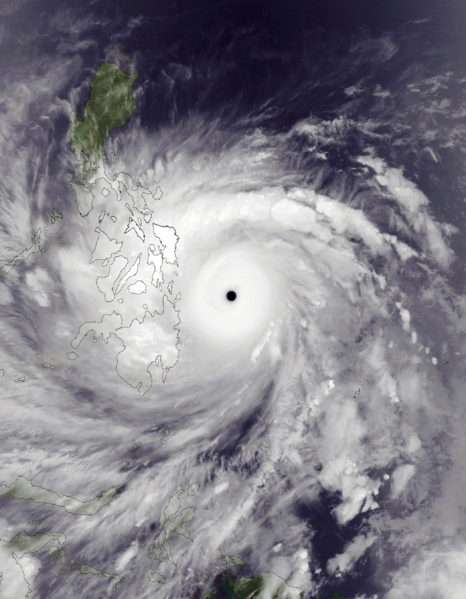 Typhoon Haiyan, locally known as Yolanda, hit the Philippines in November 8th, 2013: it has been the most devastating typhoon in the history of the archipelago. About 6,800 lives were lost from its storm surges and powerful winds, over 1,000 people went missing and nearly 20,000 were injured. The country is still recovery from this dramatic event and it is hard to face the upcoming rainy season in these conditions. There are few keywords to keep in mind in this situation, such as prevention and preparedness. Indeed, it is fundamental to effectively anticipate imminent hazards and to ensure a prompt response to emergencies. In 2011 the National Disaster Risk Reduction and Management Council approved the National Disaster Risk Reduction and Management Framework, envisioning a resilient country. The goal of the Framework is to provoke a shift from reactive to proactive DRRM, increasing people’s awareness and decreasing their vulnerabilities. Kito Onlus is always on the side of local communities and we are ready to intervene, should it be necessary. In particular, we are preparing hygiene and first aid kits, which you are contributing to buy with your donations. Thank you for your support for long-lasting development and resilience!